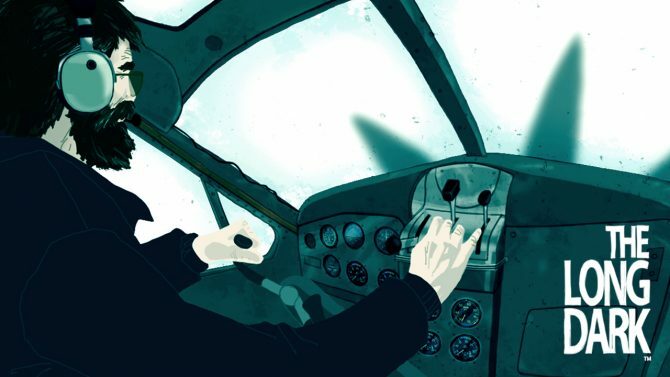 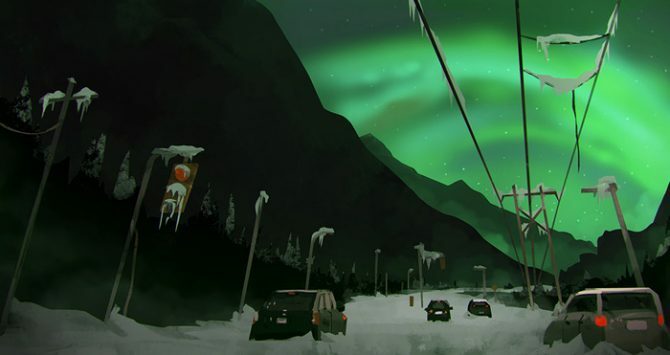 Featuring the pedigrees and talents of developers from previous titles like The Unfinished Swan, Far Cry 3, God of War, and the vocal talents of David Hayter and Jennifer Hale, the Kickstarter-backed The Long Dark is set with some pretty high expectations, and luckily a new trailer for the game seems to show off the game in exceedingly grand style. 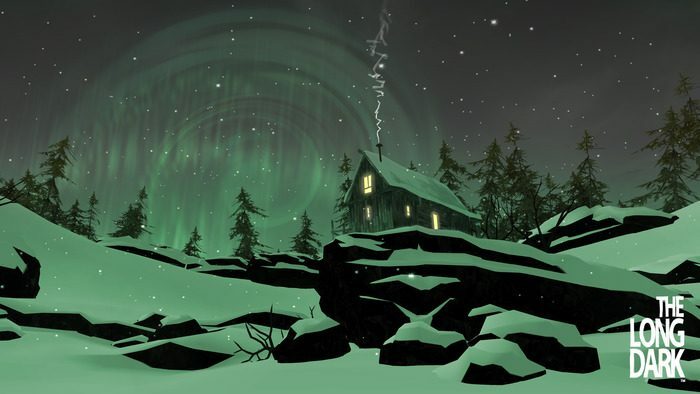 Developer Hinterland Games revealed a new trailer for The Long Dark featuring numerous looks at the game’s various locations in the middle of a beautiful, but haunting winter wasteland, along with narration by the game’s protagonist, played by David Hayter. 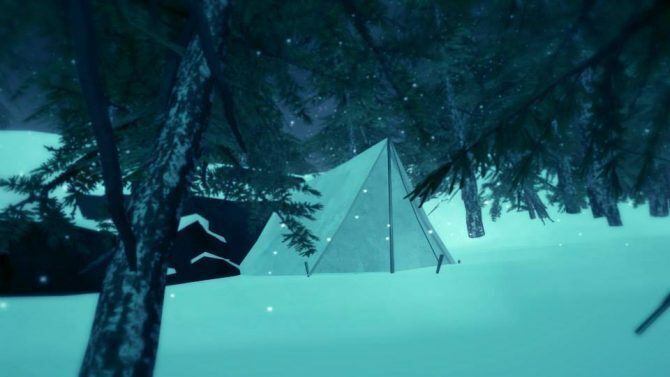 The upcoming survival first-person title will be available on Steam Early Access in September 2014, Hinterland also announced.